I co-founded with Simon Black, the "Development, from above and beyond" initiative. A photography project using drones and cameras that help development organizations to communicate better. 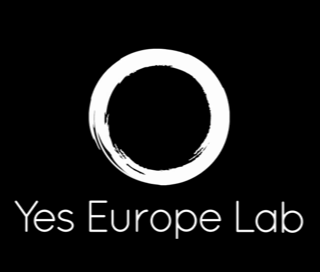 YesEuropeLab is a civic action Lab. I participate as a coach and special project lead. Our goal is to shape the future of Europe by empowering a new generation of civic and political leaders through training, mentoring, and community building.